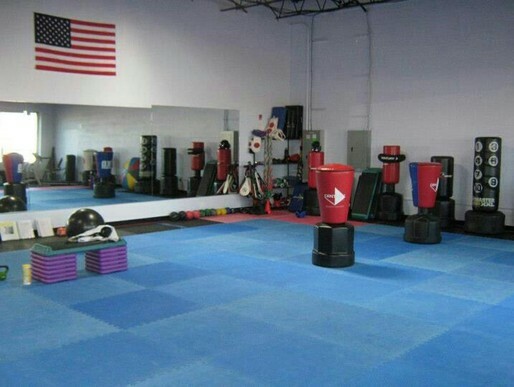 and never abuse our Martial Arts. 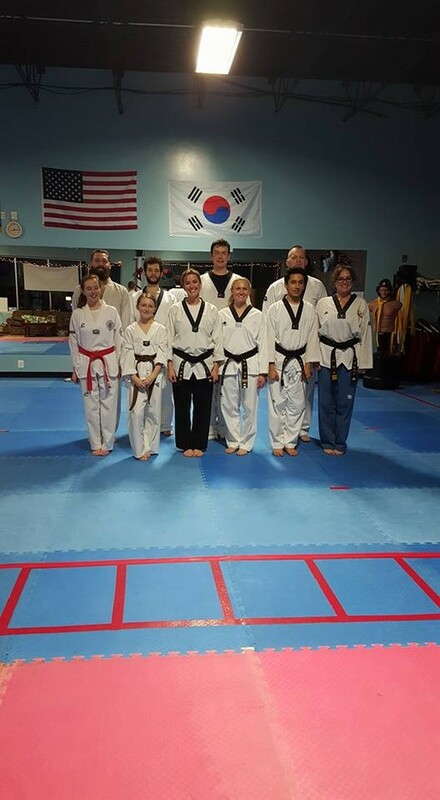 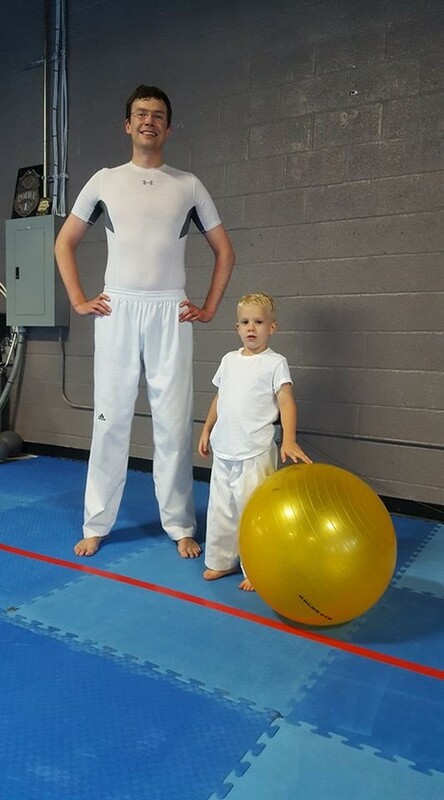 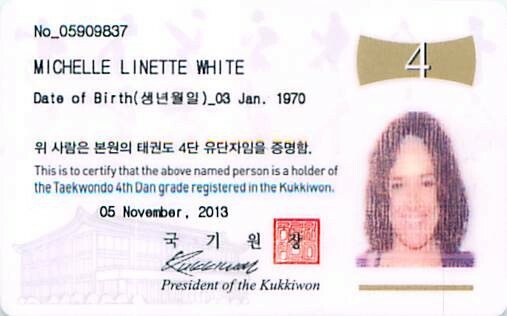 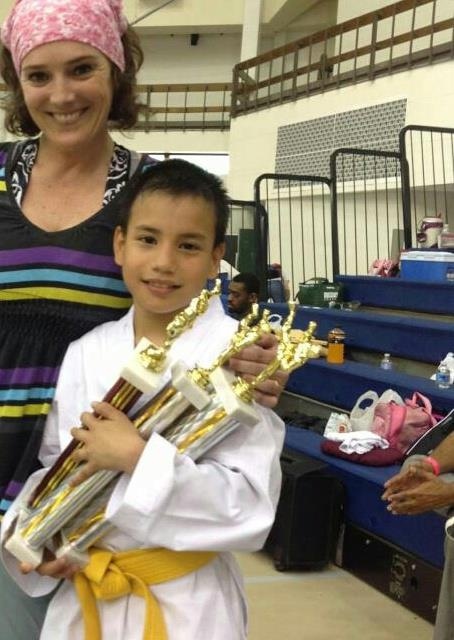 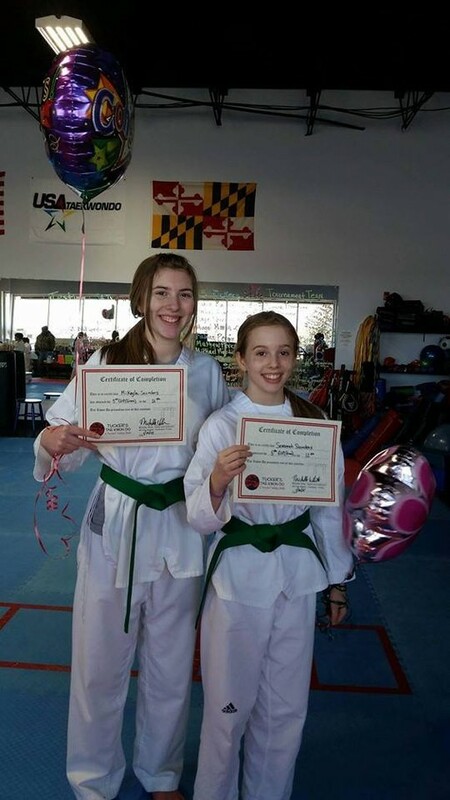 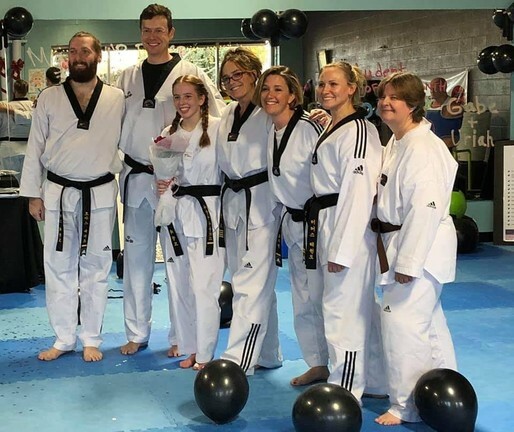 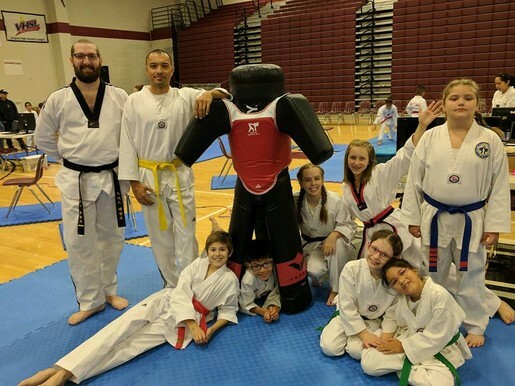 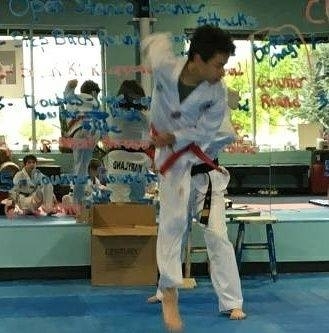 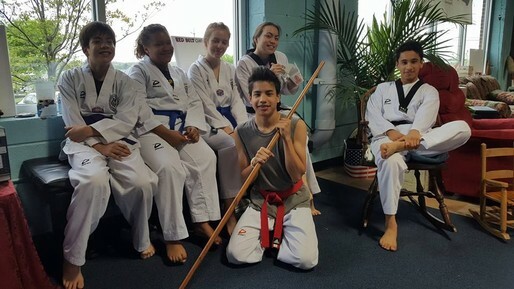 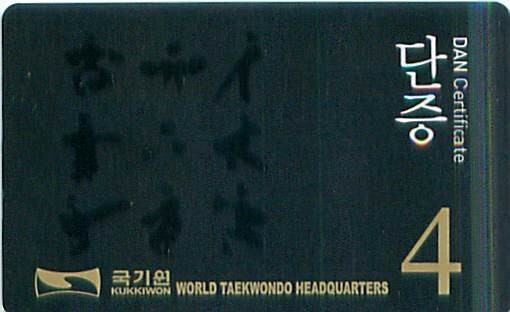 Ms. White began her Taekwondo journey in 1989 with World Taekwondo Masters out of Rockville, Maryland, earning her 1st degree Kukkiwon black belt in 1991. 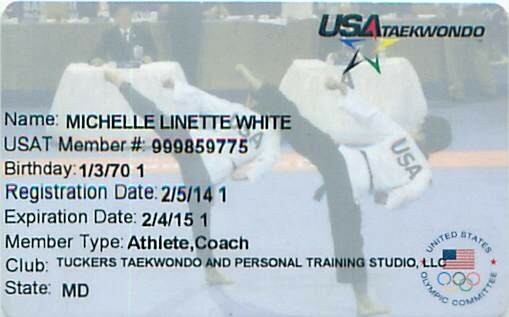 Ms. White a Gold medalist National competitor in forms/poomsae 1993 and also Maryland State Champion from 1991-1993 in sparring and forms/poomsae. 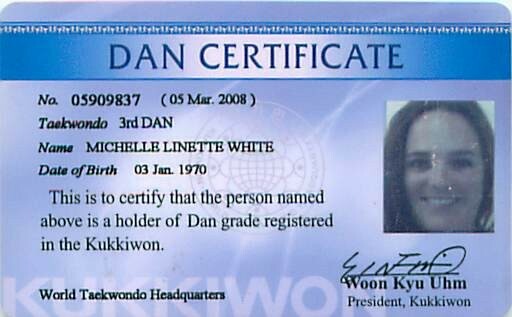 She continued pursuing her Taekwondo training over the years and achieved her 4th degree Master's Kukkiwon Taekwondo certificate in 2012. 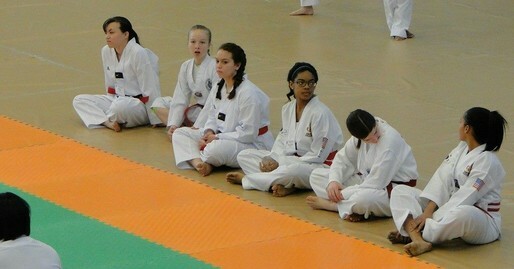 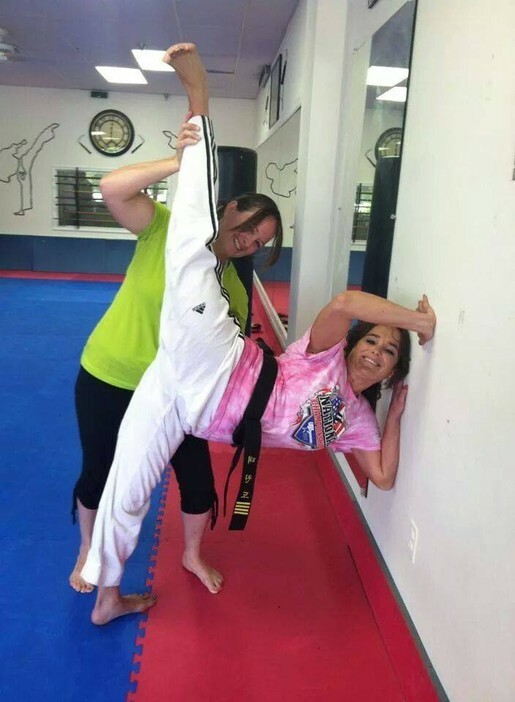 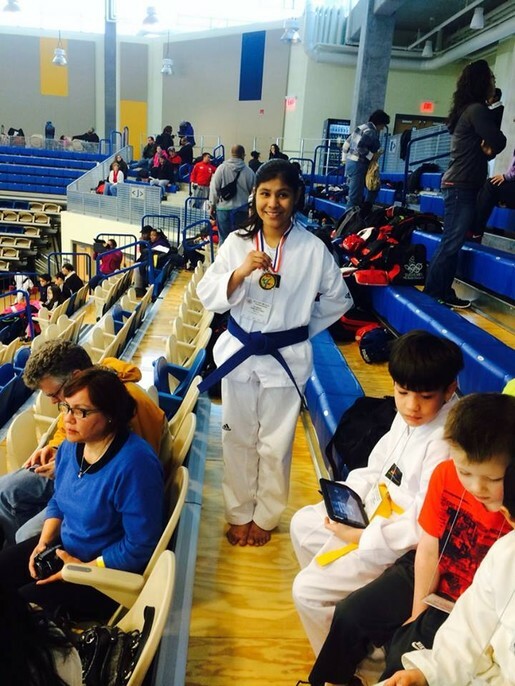 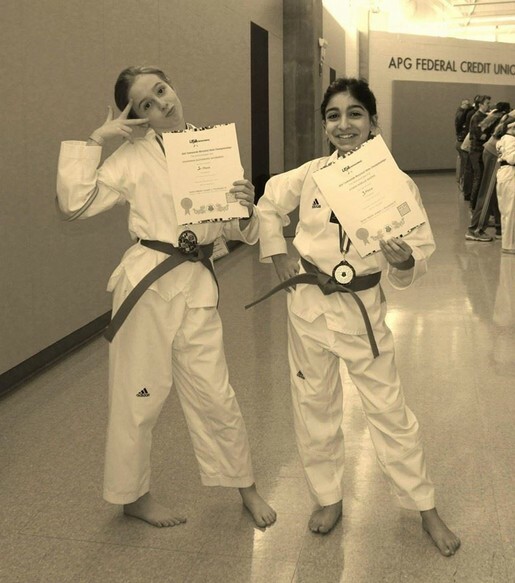 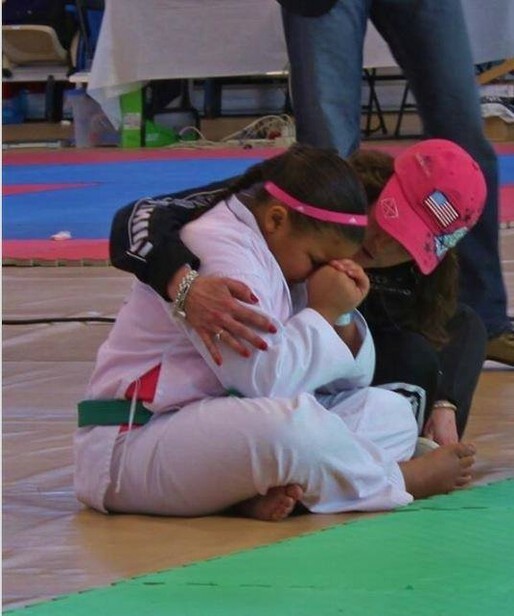 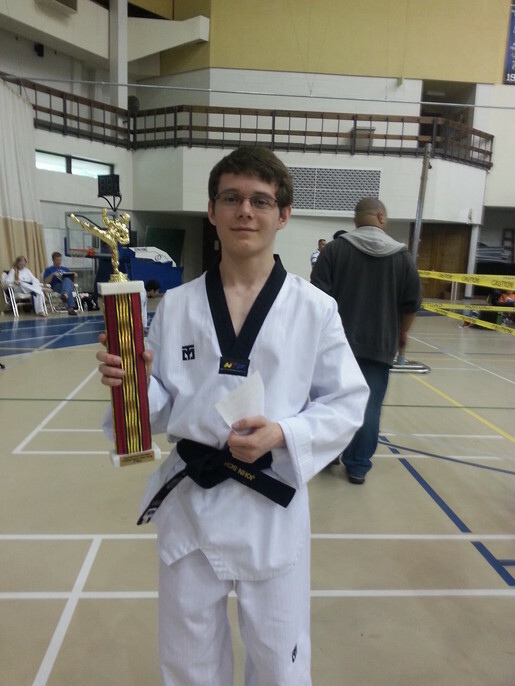 She plans to be examined this summer for her 5th degree at the USA Taekwondo Nationals. 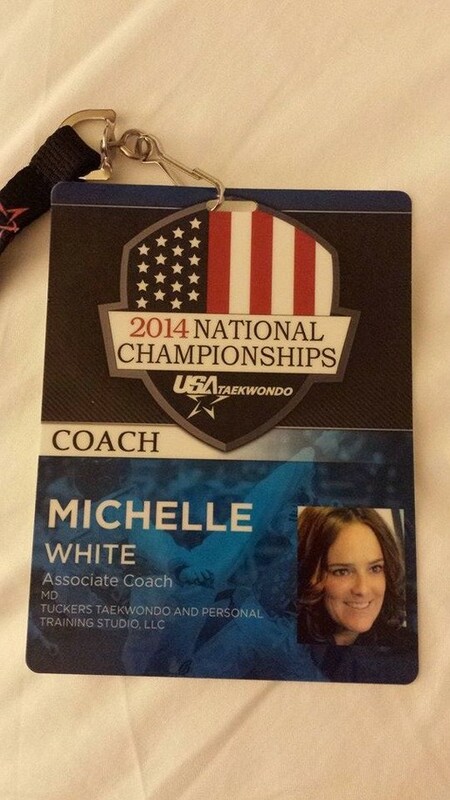 For the 2nd time Ms. White will take a competitive team to compete at the USA Nationals, this year with some assistant Coach help and a larger team! 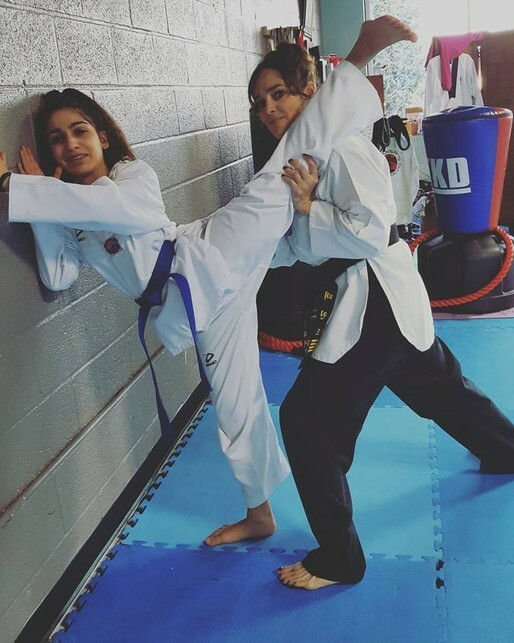 Her true passion is fitness in general not only Taekwondo. 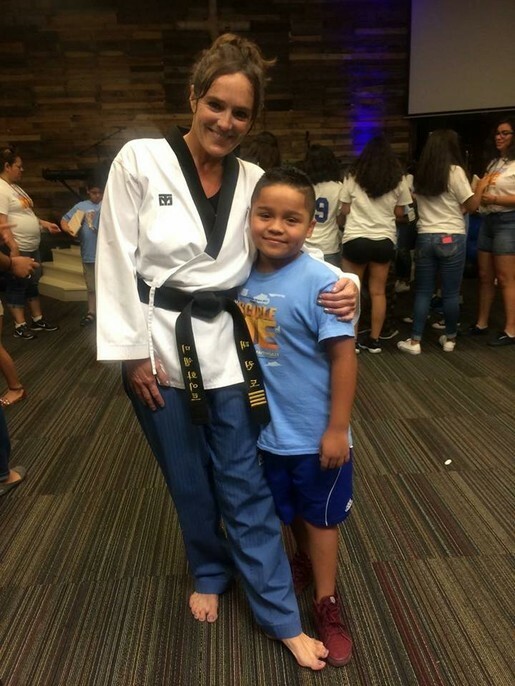 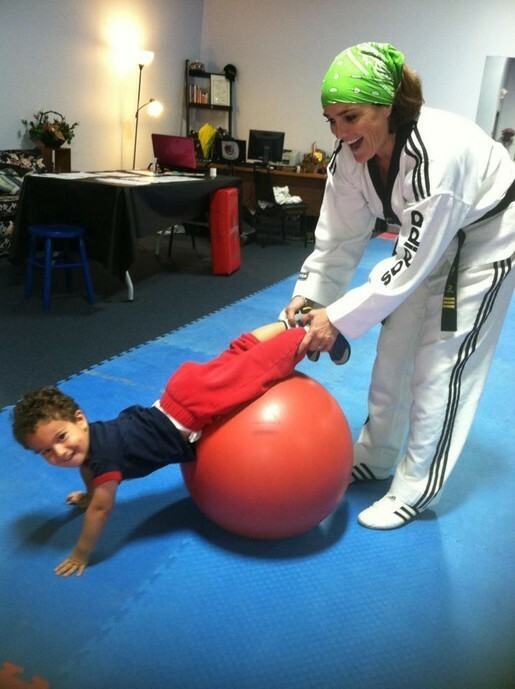 She has enthusiasm and compassion when working with children, as well as motivating and inspiring to adults and is paramount in ensuring students attain their personal fitness goals. 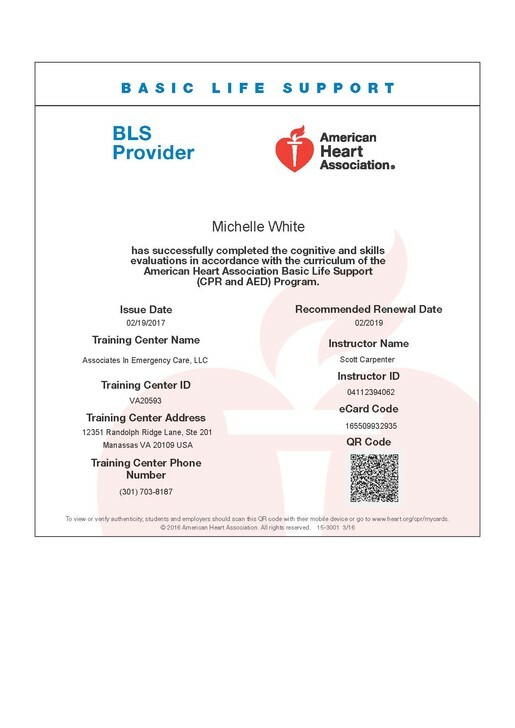 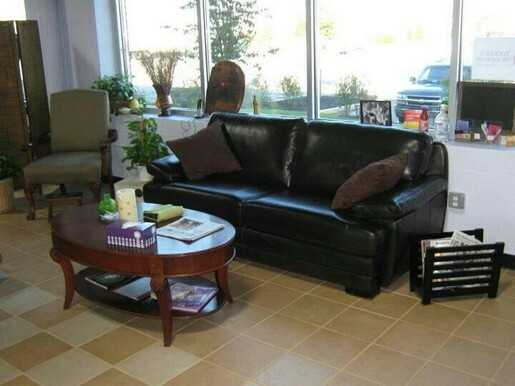 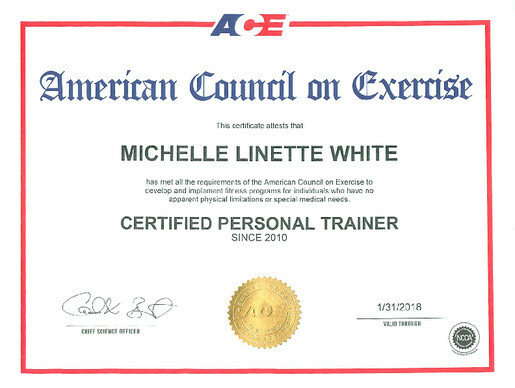 Ms. White also added to her credentials an ACE Personal Training Certificate in 2010, and thoroughly enjoys working with small groups.